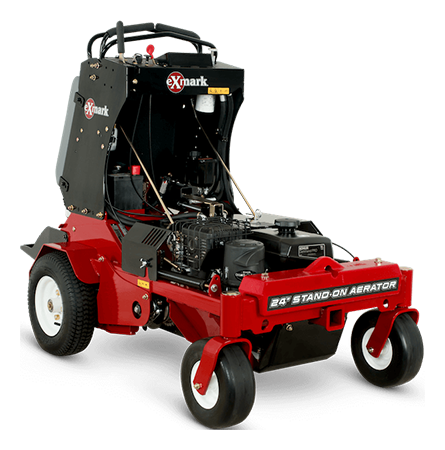 2019 Exmark Stand-On Aerator Kohler 24 in. 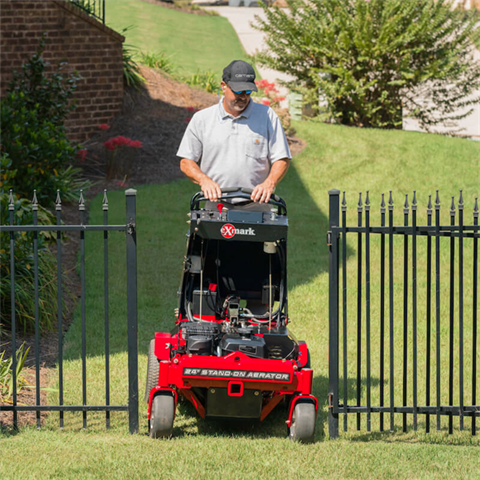 Productivity is the key to profitability for your business. 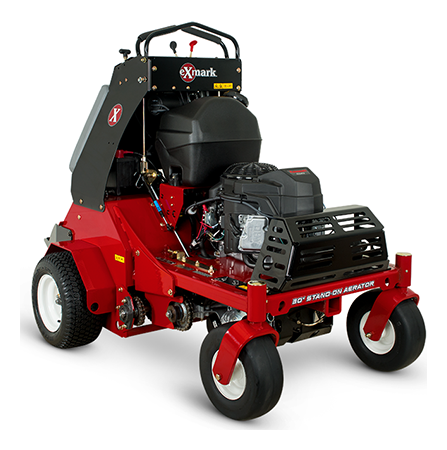 And nothing beats the Exmark Stand-On Aerators for productivity. With speeds up to 7 mph on the 30" Aerator, you can aerate more than 1.8 acres per hour. 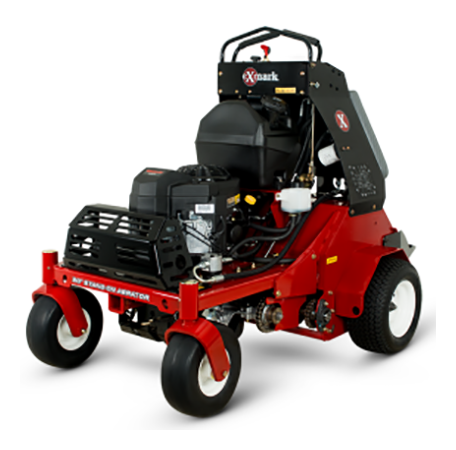 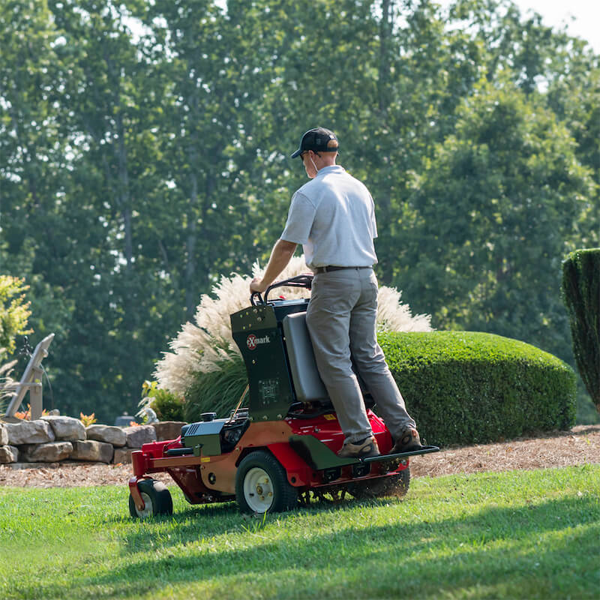 With speeds up to 6.8 mph on the new 24" Aerator, you can aerate nearly 1.4 acres per hour. 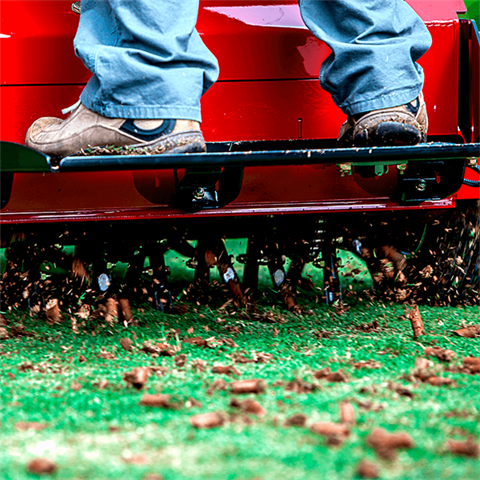 And the two center tine sets are free-turning, so it’s easy to aerate around trees and flower beds. 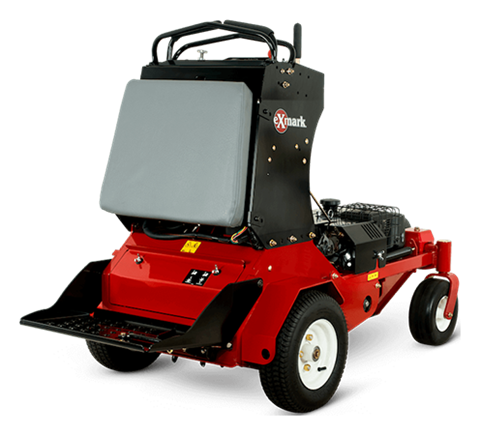 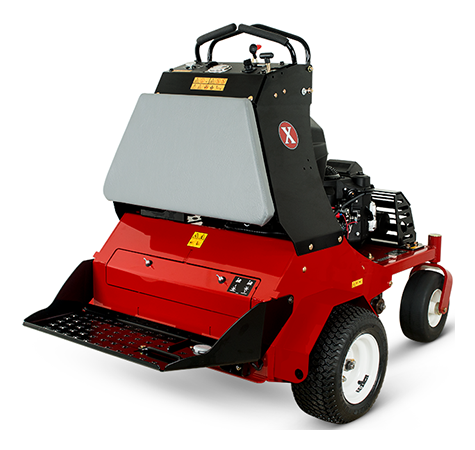 In fact, with intuitive controls similar to commercial mowers, it’s incredibly easy to operate just about anywhere. It’s easy on the operator, too, with a unique platform suspension that provides an extra-smooth ride. 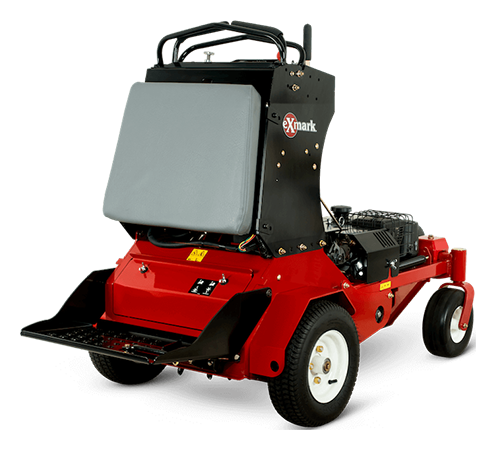 And with the optional seed spreader attachment, you can get more done in less time. 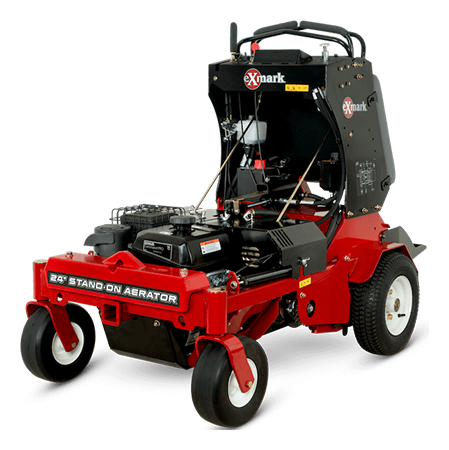 Stand-On Aerator Kohler 24 in.